Looking for an Ag Investment, look no further. 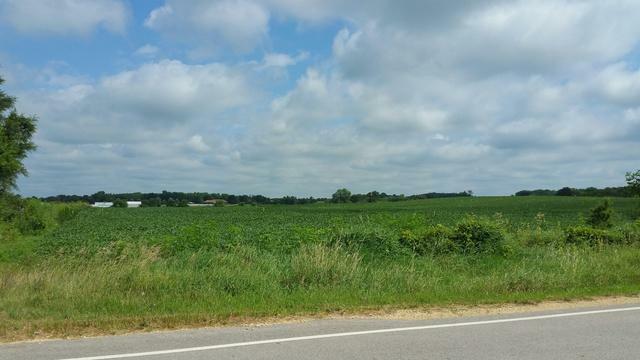 Zoned A1 this 40 acres has road frontage on 2 roads. There are approximately 35 acres Tillable. There is an old Farmhouse and Buildings. The Farmhouse is in need of work/TLC and is currently rented being sold "As Is". The value is in the land. Currently leased for 2018. Call LA for further details. Subject to Tenant Rights and Crop Removal.